This 4 part video is cut from a real client analysis. 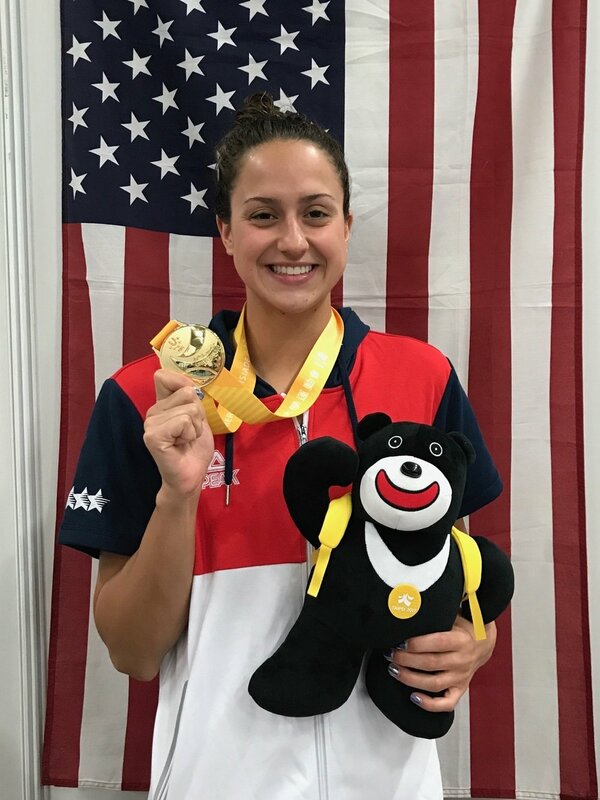 Techniq Group stroke expert, Ali Deloof takes us through a process for setting up and executing a great backstroke start - from set-up all the way to break out. Part 2: A discussion of how to leave the block with the most power and some common errors in body line and entry.